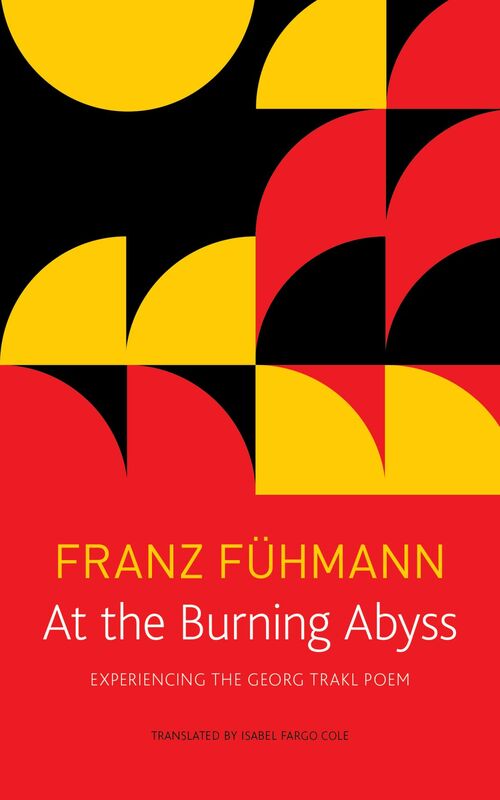 At the Burning Abyss is Franz Fühmann’s magnum opus—a gripping and profoundly personal encounter with the great expressionist poet Georg Trakl. It is a taking stock of two troubled lives, a turbulent century, and the liberating power of poetry. In 1982, the German edition of At the Burning Abyss won the West German Scholl Siblings Prize, celebrating its “courage to resist inhumanity.” At a time of political extremism and polarization, has lost none of its urgency.